SDR 0.1 - 50MHz spectrum up converter. 100kHz - 50MHz spectrum up 100.1 - 150MHz converter to suit SDR using the Realtek (DVB-T) tuner dongle. Fig 1 Block diagram for the 0 - 50MHz spectrum up 100 - 150MHz converter. Fig 2 Schematic of the 0 - 50MHz spectrum up 100 - 150MHz converter. 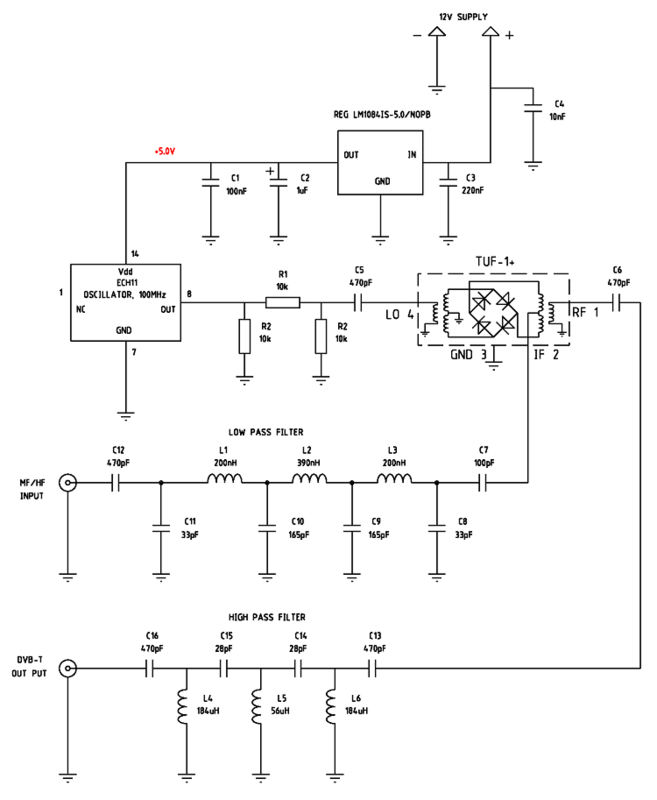 Fig 3 AADE Filter Design 4.5 attenuation analysis of the receiver low pass filter circuit. 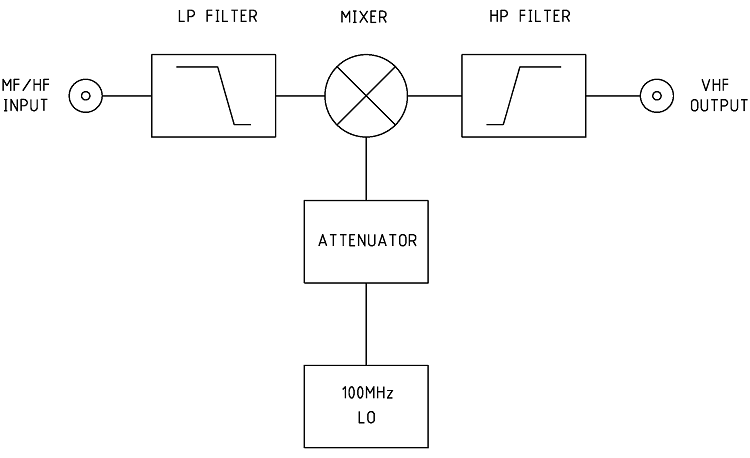 Fig 4 AADE Filter Design 4.5 attenuation analysis of the receiver high pass filter circuit. 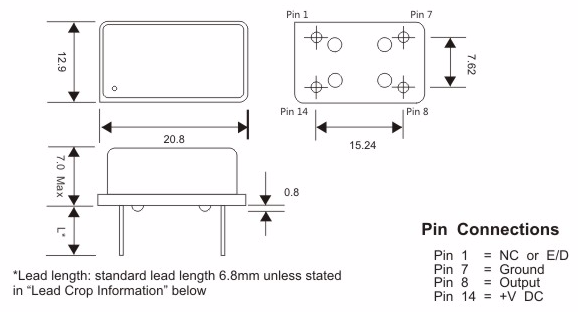 Fig 5 ECH11 pin outs. Photo 1 0 - 50MHz spectrum up 100 - 150MHz converter.